Spring is the time to open my windows and let the cool breeze blow through my house to clean out all the musky smells of winter. It’s the time of year that flowers are blooming, birds are chirping, and the grass starts turning green. It’s when neighbors start coming outdoors to mow their lawns, the sound of children playing, and the smell of neighborhood cook-outs please my senses. Spring rings renewal and community in my heart! As Spring is here, I pray that each of us take time to…. 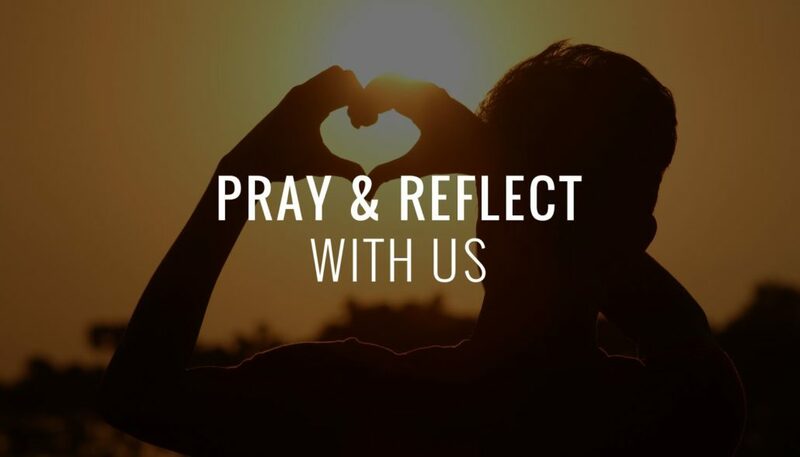 With these thoughts in mind, please be in continual prayer for Feed the Needs Missions staff, leadership, donors and volunteers to continually allow God to create a clean heart within them, to give God all the glory, and continue to have a steadfast spirit to love their neighbors as themselves. Thank you for praying along side us!